Pattern usage : 4 /5 – Sport weight yarns are becoming more widely used. 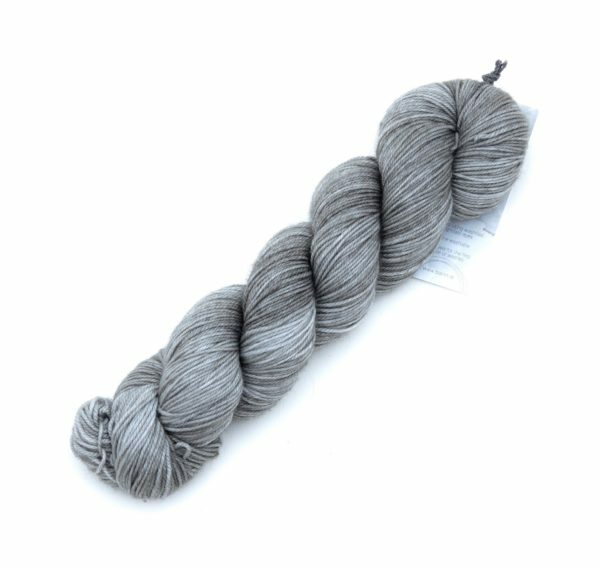 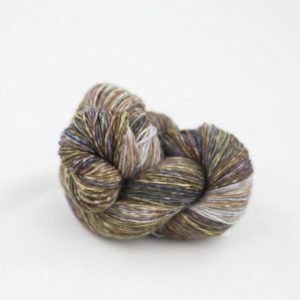 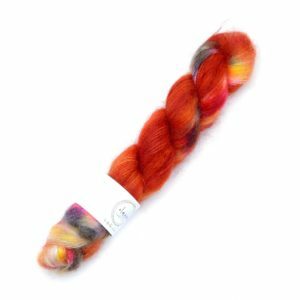 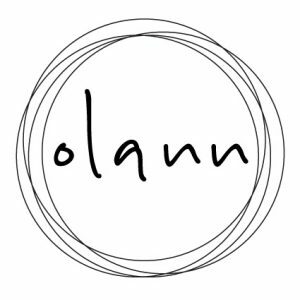 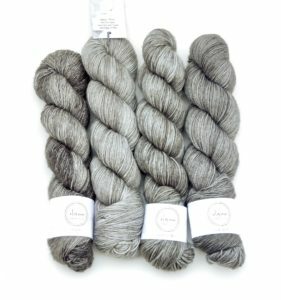 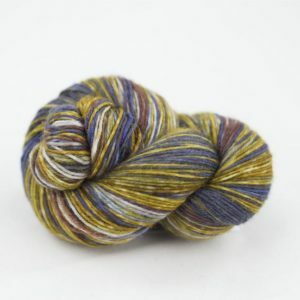 Olann Merino Sport is basic sport weight 5 ply with a gentle twist and added nylon for wear and tear! 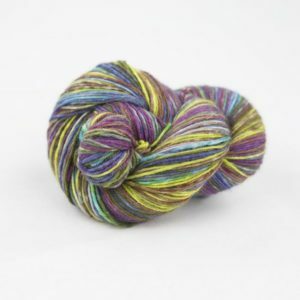 Great for all socks, shawls accessories and garments.